The smile is a powerful and memorable feature. It can help you land a job or make a great impression on a date. Smiling releases endorphins that naturally boost your mood. Dr. Stanley Levenson and our team at Levenson Smile in Worcester understand the importance of the smile. In addition to providing many treatments to enhance the beauty of the smile, we offer Botox injections and dermal fillers to improve the overall appearance of the face. Treating lines and wrinkles that form around the lips and on other areas of the face can help a smile stand out. By helping reverse the signs of aging, we can boost self-esteem and renew confidence. Dr. Levenson is known for his artistic eye and attention to detail. He has a steady hand and precisely provides Botox and dermal filler injections. Botox is highly effective at treating lines at the corners of the eyes, lines on the forehead, and lines between the eyebrows. 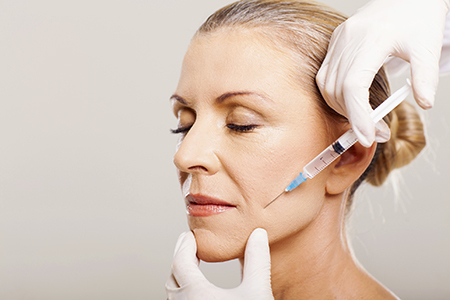 Botox, a neuromodulator, relaxes the muscles that cause lines and wrinkles. This results in a more youthful appearance in seven to 10 days. No downtime is required, allowing you to return to work or resume normal activities immediately after your appointment. We offer dermal fillers such as Juvéderm and Restylane to add volume to the face. These injectables contain hyaluronic acid, a natural substance in the body that keeps the joints lubricated. It reduces the appearance of lines and wrinkles and adds volume to areas such as the cheeks. 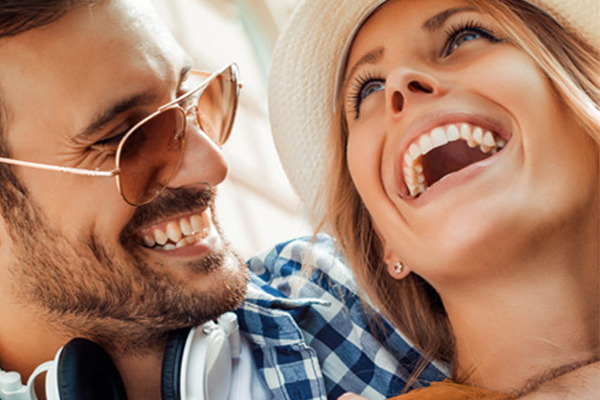 At Levenson Smile, we are committed to delivering an unforgettable smile and facial appearance without anyone noticing you sought treatment. We would love to help you achieve your goals. Schedule a consultation with Dr. Levenson by calling our team at 855-849-8255.